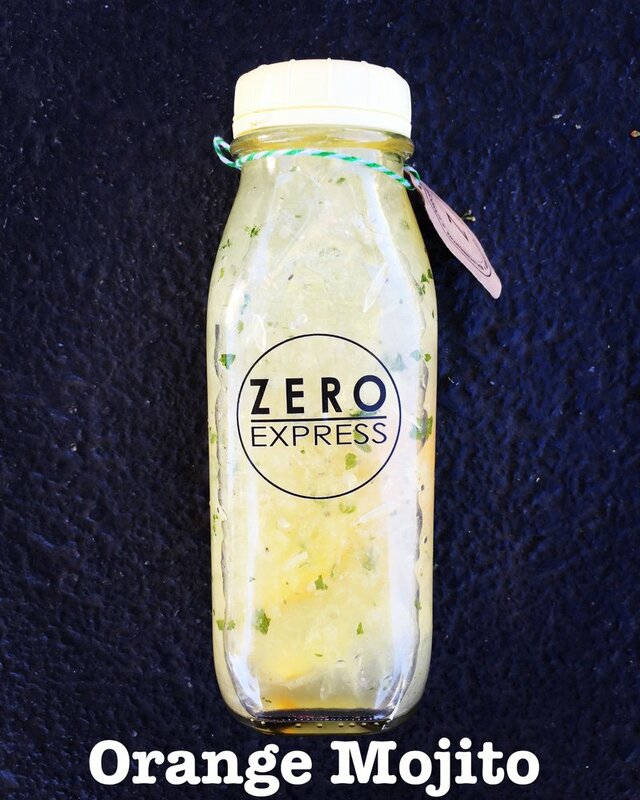 BOGO FREE DRINKS EXTENDED UNTIL DEC. 13 @ ZERO EXPRESS - LONG BEACH (CSULB) - EAT WITH HOP! 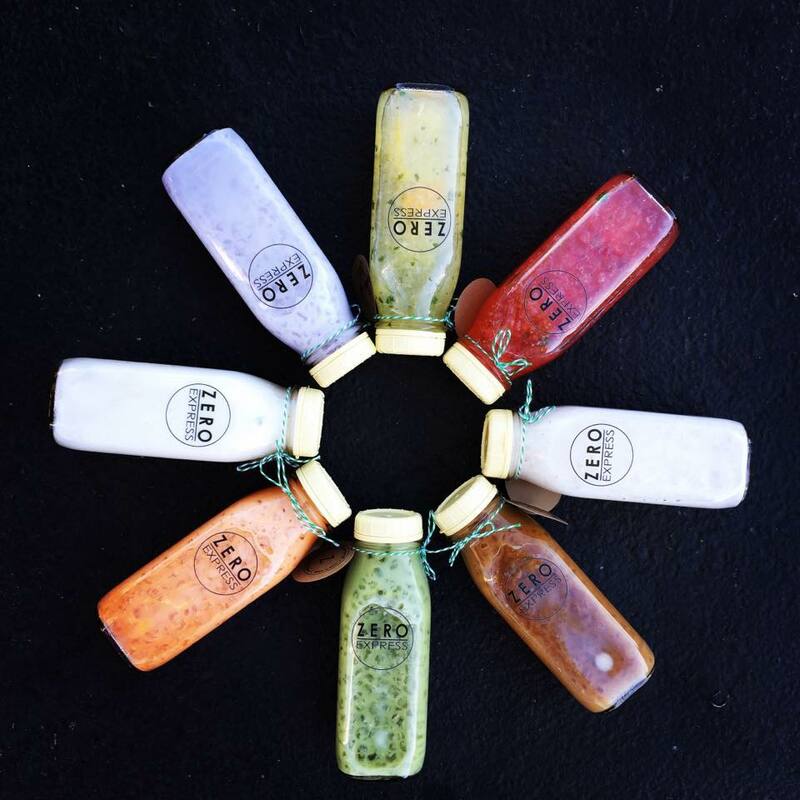 apparently they deleted most of these photos from their Instagram... but anyways you can find it on their yelp page too. Y'ALL ARE WELCOME FOR MY INSANE INSTAGRAM STALKING SKILLS. 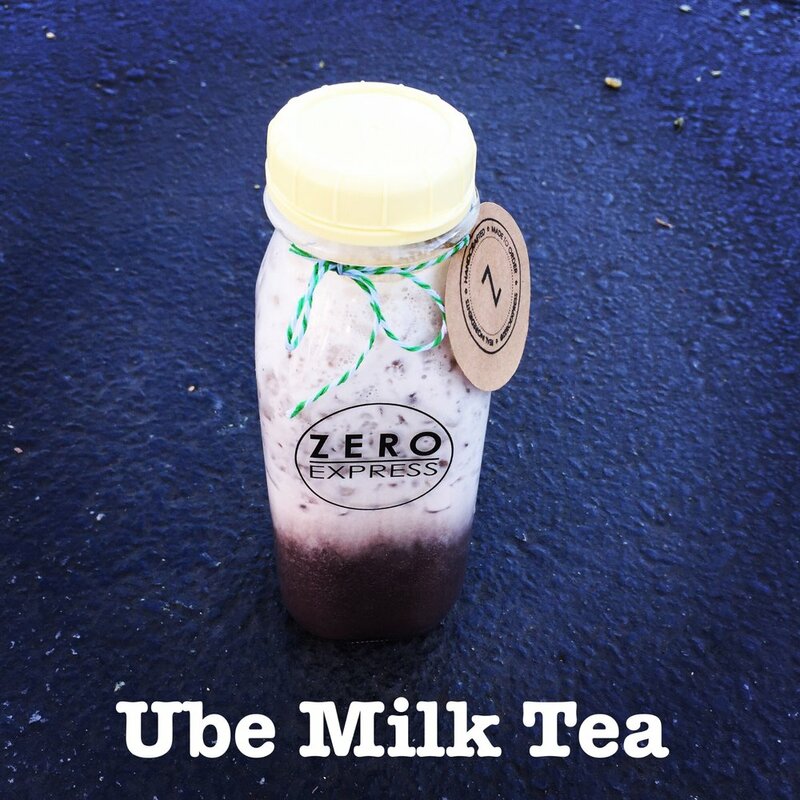 ^__^ I am on Instagram a bit too much but I love seeing food photos from random people. I like to look at very... I guess average people that love to eat? What I mean is, not influencers. 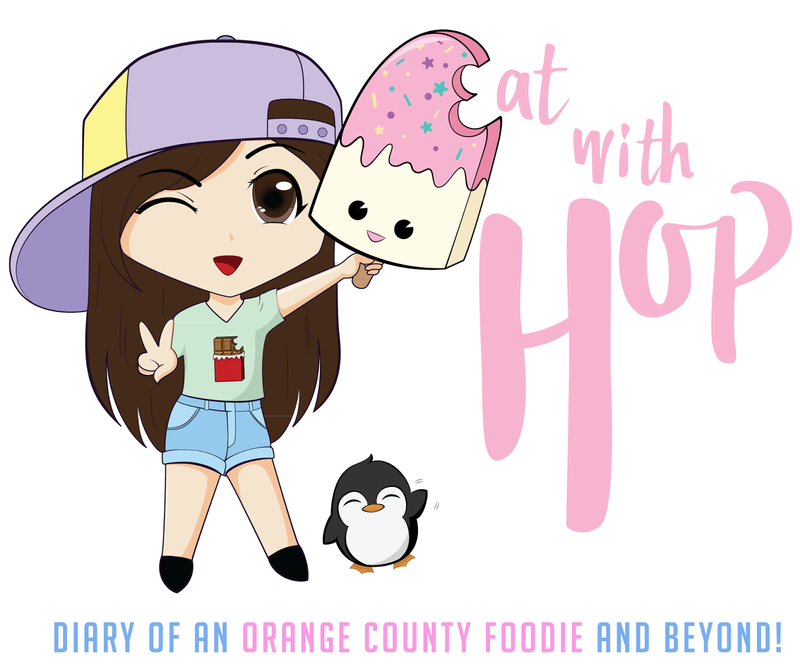 Just everyday people that occasionally take a foodie pic to share because those are the people that tend to leak out more information than social media influencers whose aim is to advertise about certain products (and usually do not disclose any cool deals). 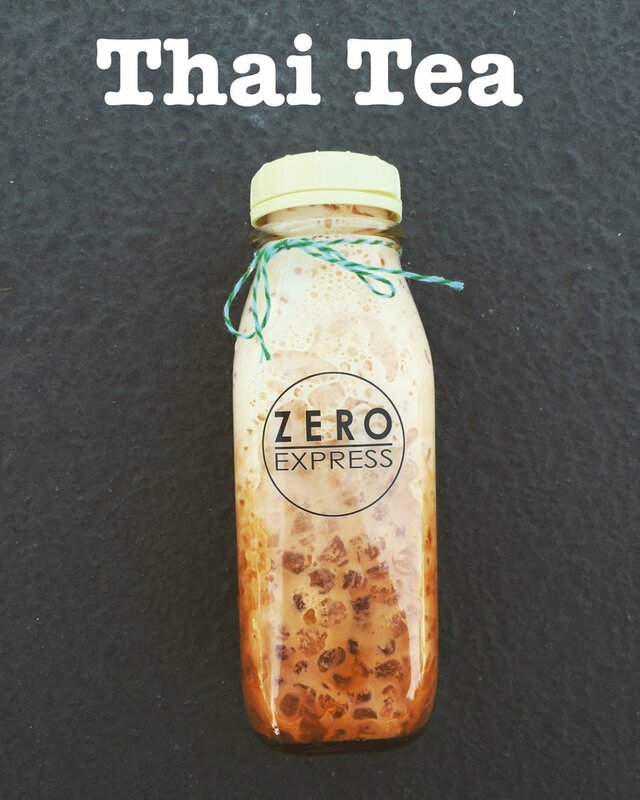 For an example, even the official Zero Express Instagram account says absolutely nothing about their bogo deal. I'm thinking it's because they don't wanna hype it too much and keep it on the down low since it's still their soft opening after all. After finding out about the BOGO Free deal on Instagram, of course I gotta confirm the deal by giving the store a call! And it's for real! 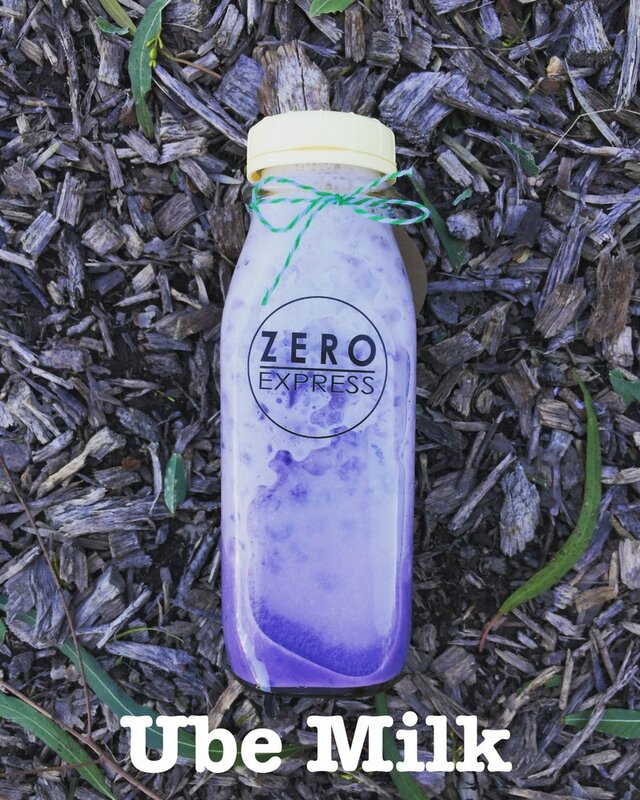 So here's the deal: Zero Express is currently in their soft opening stage and they are having a buy one get one free deal on their drinks until December 4th, 2015. Their soft opening hours are 12pm-10pm. 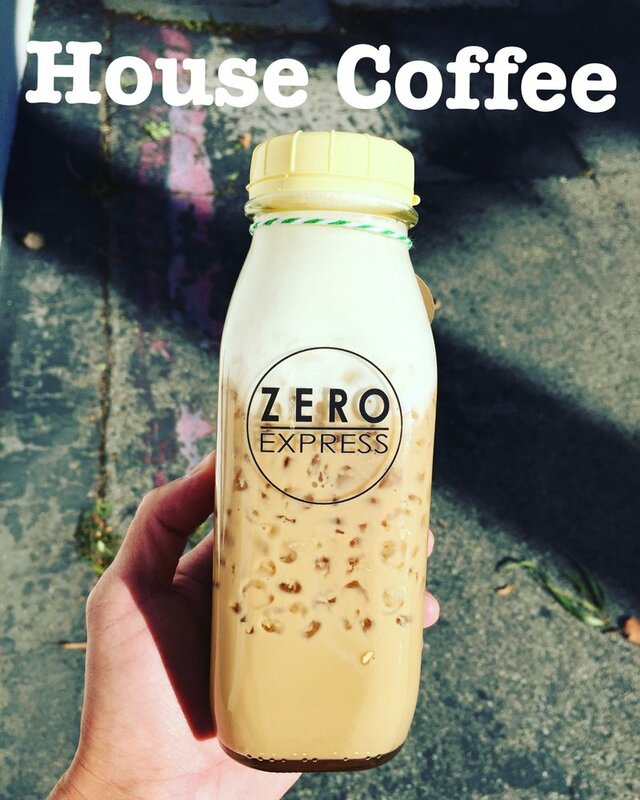 The prices at Zero Express range from $3 to $4.50. 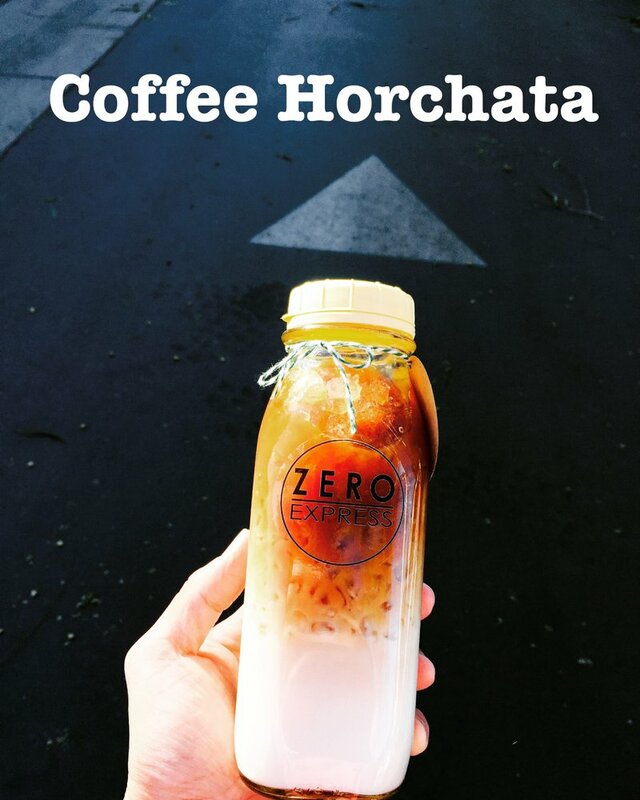 If you want a glass bottle to keep it's an extra $1.50. **UPDATE: I TOTALLY CALLED IT, DIDN'T I? 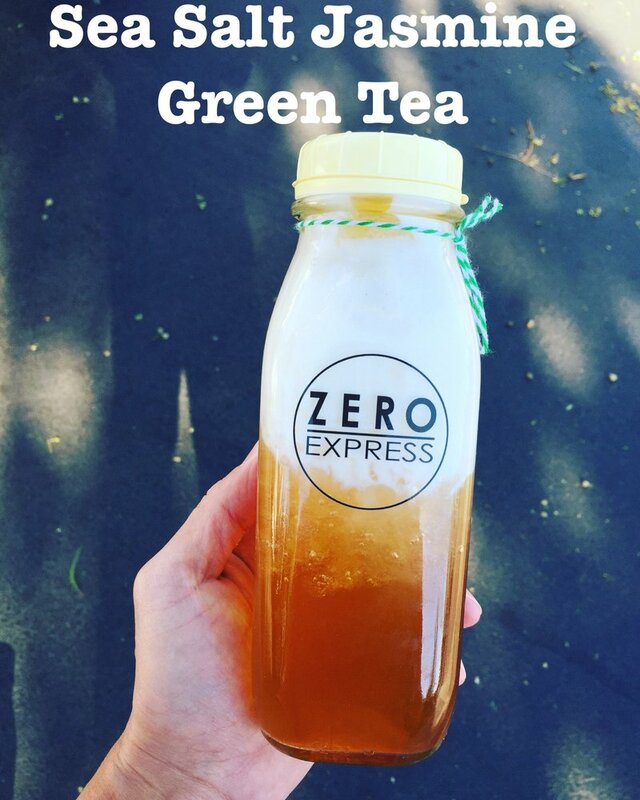 ZERO EXPRESS IS DOING BOGO FREE DEALS FROM OPEN TO CLOSING STARTING FRIDAY DEC. 4TH TO SUNDAY DEC. 13TH FOR THEIR OFFICIAL GRAND OPENING DEAL! ^__^ SEE Y'ALL THERE! 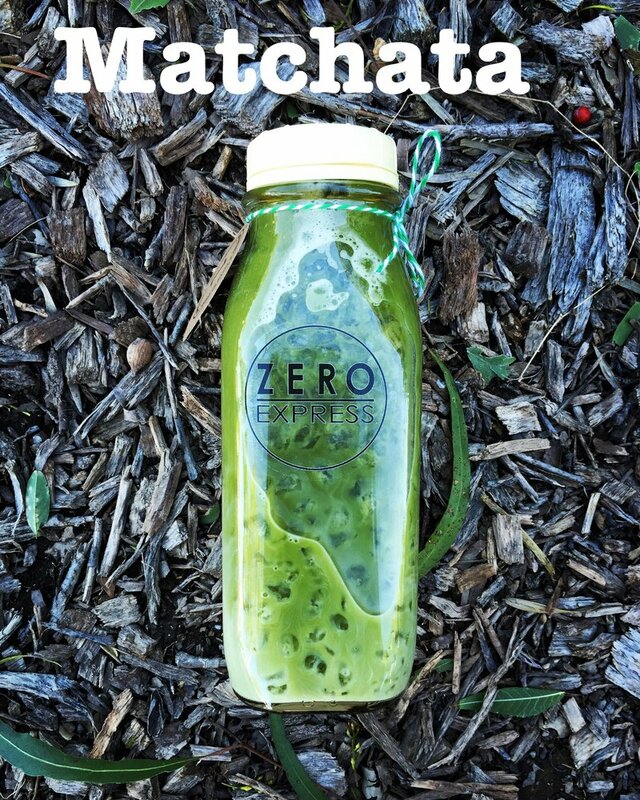 So what is Zero Express? 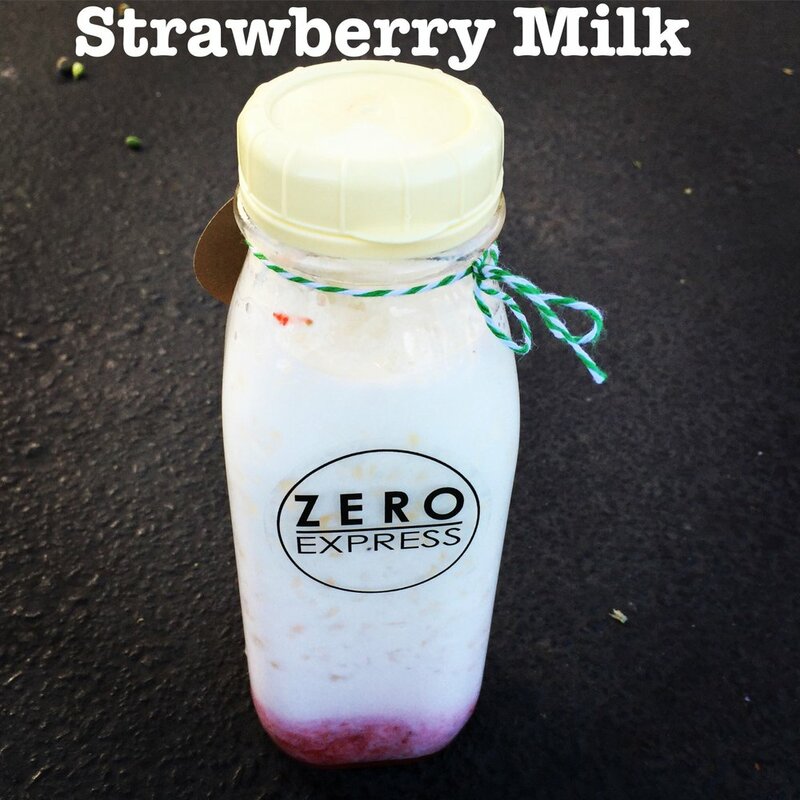 Zero Express is basically a branch of Zero Degrees. It's a new project they are doing which focuses more on drinks and is a friendly and casual place to hang out for students or anyone. It is near Cal State University of Long Beach so I'm sure it's gonna be a poppin` study or hangout spot for those students. Awww I'm glad you found my post useful! ^__^ Anytime!